Need to save time setting up at a gig? Need a high quality case? 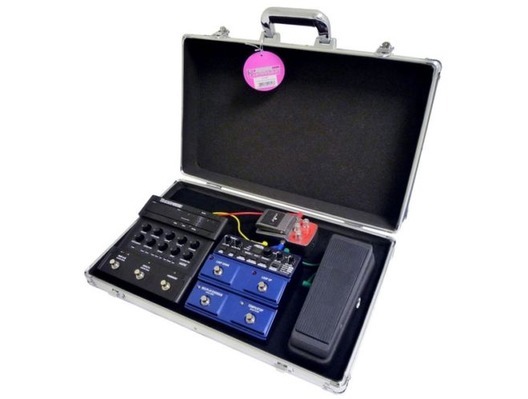 You need a Gorilla Pedal Board Case! 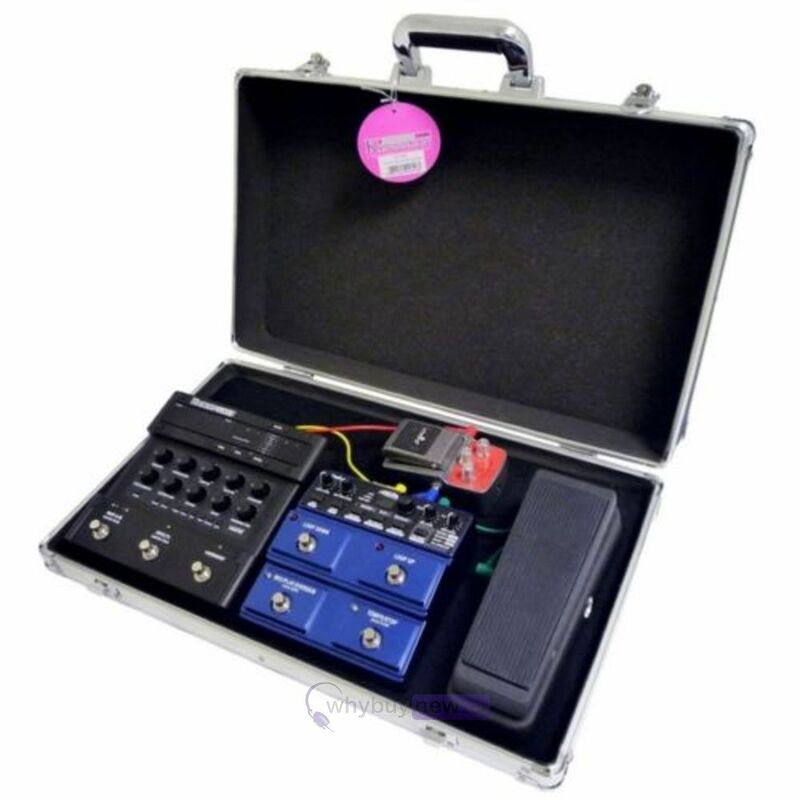 Get one of these great value pedal board cases from Gorilla that saves you plenty of time at gigs by having everything plugged in and ready to Rock!! Fully featured and complete with velcro strip inside ready to stick your pedals in place!! 22" long x 13 1/2" wide x 4" deep, with foam lining, which means you can get a good mix of pedals in there, with maybe a power supply brick in there too!! 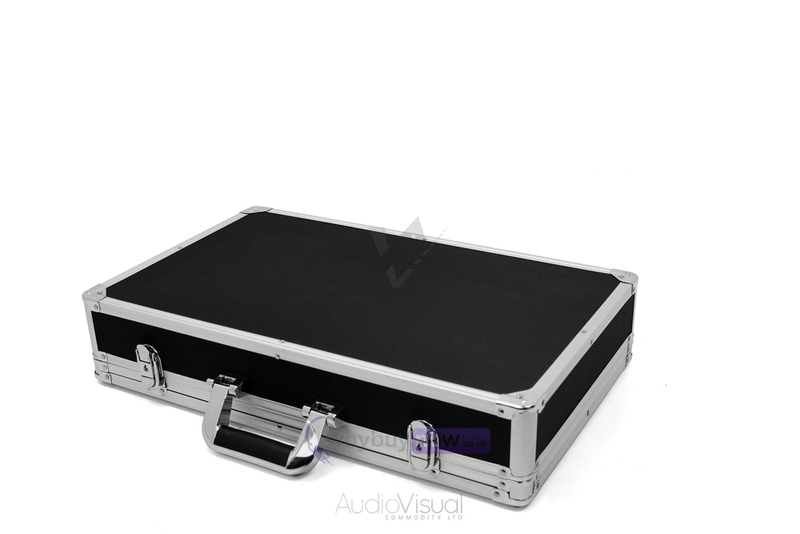 The case is constructed with ABS textured panels and also has aluminium valances and edges. Tidy and time-saving way to lay out the old pedals at gigs. Please Note That Pedals Are Not Included!! 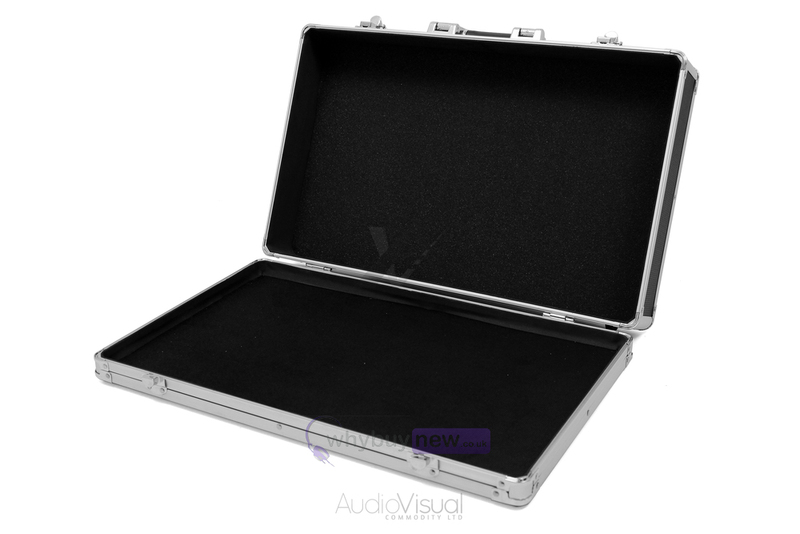 Here we have the Gorilla GC-PB1 Guitar Pedal Board Case in brand new condition and in B-Stock. The B-Stock versions would have been on display at a training evening or trade exhibition only and will come boxed 'as new' with all accessories and a 1-year warranty. 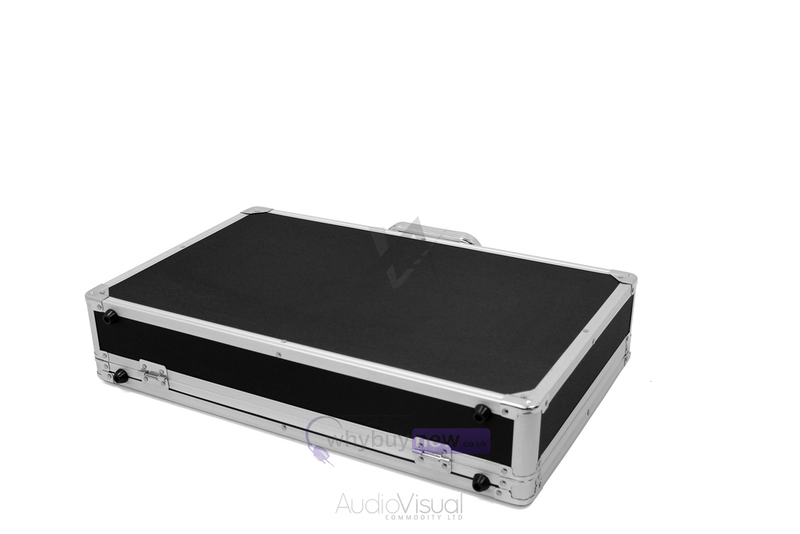 Buy this amazing Gorilla GC-PB1 Guitar Pedal Board Case with confidence with 100% satisfaction guaranteed or your money back.